Prince's music could soon be available to stream on Spotify and Apple Music with his estate currently working on securing deals with the streaming platforms. As Bloomberg reports, an anonymous source says that Prince's estate hopes to have the deal signed off before next month's Grammys with the ceremony expected to be a strong promotional opportunity for the launch of his music on the streaming platforms. 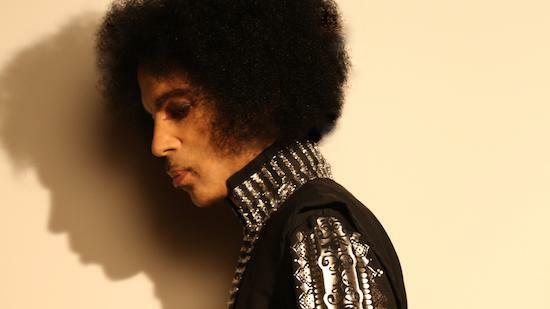 Prince's estate will not agree to the deal until all of the rights to the music are represented, and the source says that the agreement could fall apart at any moment due to the number of different parties involved in the discussions. Prince famously kept most of his music off streaming platforms, and often ordered takedown notices on YouTube videos as well as other uploads of his music. Some of his music was previously available to stream on Tidal, though that ended in a recent lawsuit against the streaming service.